Brad has been at Hope since 1994. He's been involved in the music ministry in some form or another since then -- whether it be the choir or the worship team. 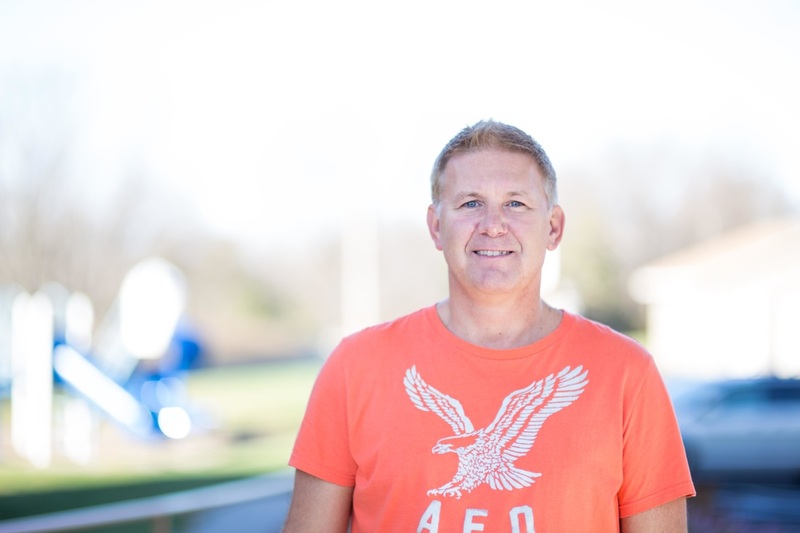 In 2012, Brad became the worship leader at Hope. He is also a captain at the South Metro Fire Department and is married to the love of his life, Bobbi, since 1986. They have two kids, Brett & Bailey. "But he said to me, “My grace is sufficient for you, for my power is made perfect in weakness.” Therefore I will boast all the more gladly of my weaknesses, so that the power of Christ may rest upon me. For the sake of Christ, then, I am content with weaknesses, insults, hardships, persecutions, and calamities. For when I am weak, then I am strong." "You learn a lot about people when you listen to the songs that mean something to them."